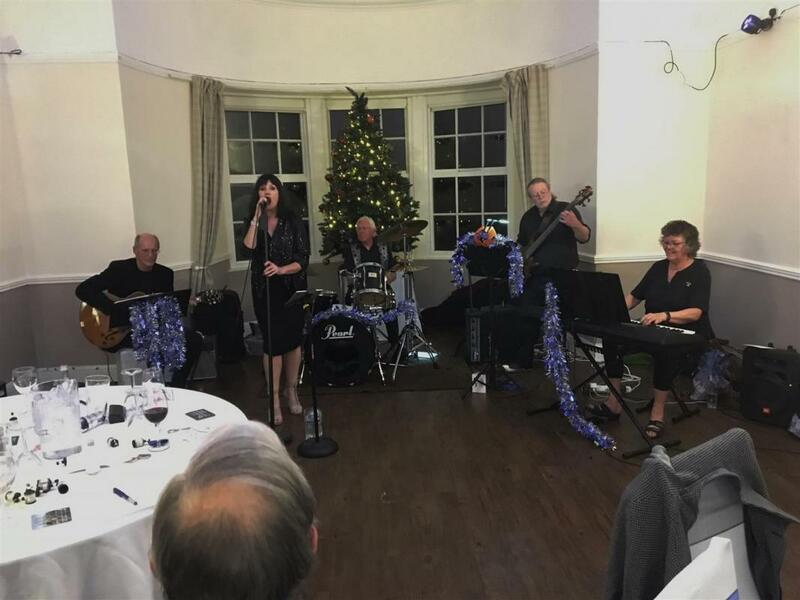 We had an excellent meal, with flexible choices, and afterwards were entertained by Rotarian Susan Rogers' Dales Jazz & Blues band, who played a selection of blues style songs followed by Christmas carols. Susan, our President Elect, arranged games throughout the evening to entertain everyone between courses, which certainly raised the volume of chat and laughter! All in all, a very good night!